Excellent conditions and a man at the top of his game gave Tom Saville a new course record with a big gap to Tim Tett who put in a fine showing for an old man. Even more impressive was Euan Patton who came in third at thirteen years old. 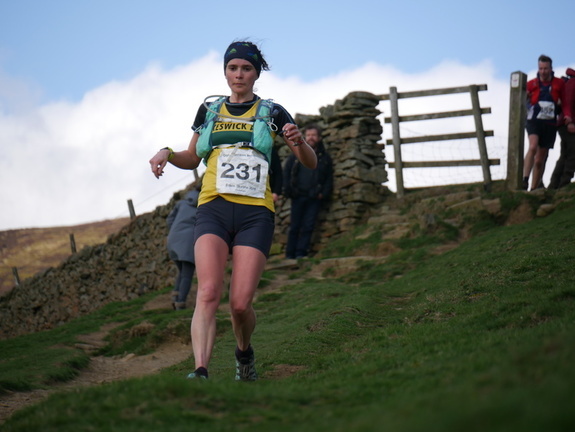 His Mother duly won the womens race, well ahead of Bron and Marilyn who brought up the rear to take the ladies V70 prize. Pez Holder would have figured in the mix but started very late. The river finish was lapped up by all.